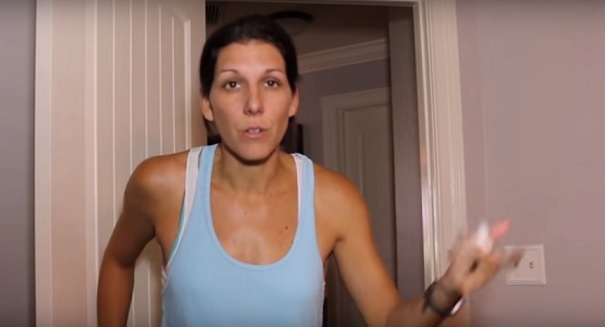 One mom has had enough of dads making a big deal about a cold, and she made a video that has taken the internet by storm. As just about everyone knows, dads know how to make a big deal when they get even remotely sick, and one mom who made a funny video about it has gone viral. Meredith Masony, 37, created a spoof video last year that compared the differences between men and women who have to deal with a cold, and as flu season ramps up her video is getting new attention.